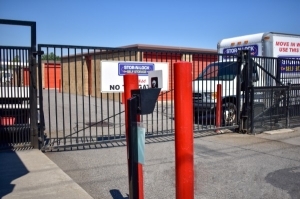 STOR-N-LOCK SELF STORAGE TAYLORSVILLE is a popular storage location with 782 units. 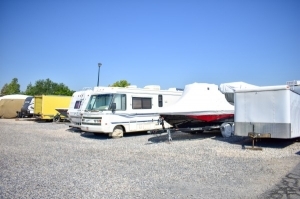 We have many sizes including 5x5, 5x10, 10x10, 10x15, 10x20, 10x25, 10x30 and outdoor RV parking 10x20, 12x25 & 12x40. Compare with our competition: â Affordable prices, â Internet & Website specials, â Online payment program, â Online Reservations, and â We accept most credit cards. 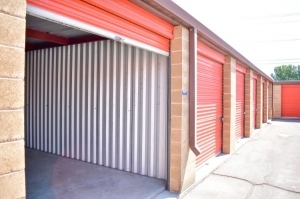 Open seven days a week with easy access from Redwood Road, I-215 freeway. Near Salt Lake Community College, Taylorsville High School and the Family Center Shopping Area. 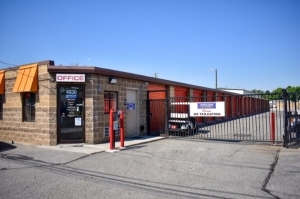 Providing our happy customers with peace of mind and a comfortable storage experience since 1991, youâll be happy that you chose Stor-n-Lock Self Storage. Call Us today. You'll be happy you did. The couple that live on site and run this place are amazing. They were helpful, nice, and even made sure we got some water. 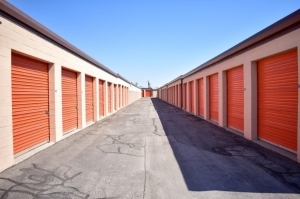 I would highly recommend coming here for fast, convienent storage. Great people at that facility. Extremely helpful in every regard. Well I had some fincincial woes for a few months & couldnt pay my rent for that time Hail was so very kind to let me have my stuff for a very low amount she is a sweet and caring manager. I had a leak in my unit and George and Gayle went out of their way to help me fix the problem! They are awesome !! 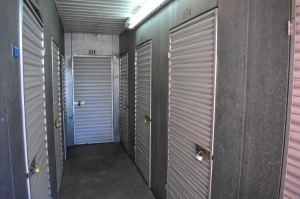 RV Storage - I feel secure! 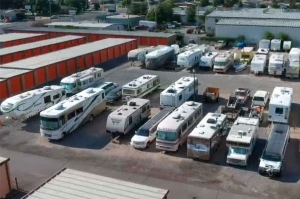 Storing my RV at this facility. Security is good. I feel secure and don't worry about it. Had it at another storage place and it got broken into. Nothing has happened here. 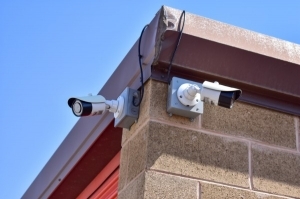 The managers live on site and seem to be really watchful. When I took my RV out for a weekend trip - they called me just to make sure everything was ok. I appreciate that - makes me feel secure. Facility is clean and well lighted. Always get a hearty welcome when I come in to pay my bill. Highly recommend. Received help when I needed it the most!! 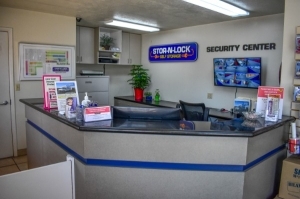 When my marriage was falling apart and I had no place to go - the Managers at Stor-N-Lock Self Storage in Taylorsville, UT, came to my rescue! 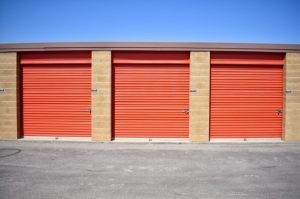 They helped me to find the perfect sized storage unit so that my storage bill would fit into my budget. 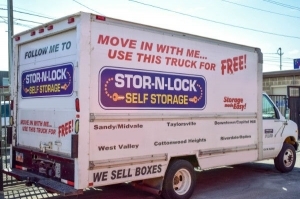 They reminded me to reserve the truck so I could make the move into storage quickly. They even gave me a hug when I came into the office in tears! They were sympathetic and helpful. 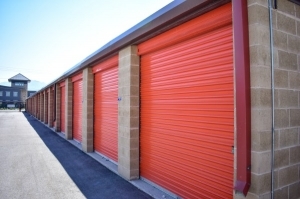 During my whole stay I felt secure about my stuff, knowing that it was safe and sound in my storage unit. Now thankfully I've been able to move out and into my own place! Yeh!! I can't recommend Stor-N-Lock enough. Each time I called asking questions the managers were quick to step up and help me out. They actually went overboard in helping me by extending gate hours when I needed to get in late, and making themselves available after hours when I had an emergency. Thanks so much for all of your help! Units are accessible cleanliness is fair, pricing is average customer service Horrible. We addressed a leakage problem in our unit due to the amount of snow that was on top of the Tin Roofs and we were immediately greeted with an attitude of "NOT OUR PROBLEM".. those words were not used, but the attitude certainly displayed that thought. 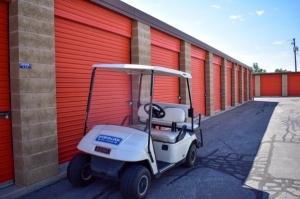 we ultimately decided our valuables stored there were not a concern of the Facility therefore we moved out and closed the account. When we first moved in six months ago, we were met with very friendly people but as soon as we had that issue recently, it went south very quickly.. and that is not acceptable when you are paying money to have your valuables stored in a secure, clean, safe environment with the knowledge that the personnel that are facilitating the establishment do not wish to deal with any issues that arise.. the verbiage used in my case was, "well we did not anticipate that" when I stated to them that this issue of melting snow, causing roof leakage was not in the contract that I signed the gentlemen immediately though that we were attacking him and literally left our unit and went to the main office.. completely disregarding anything that we were saying. 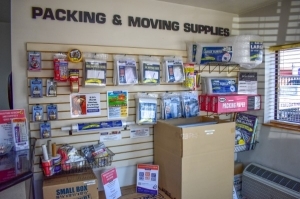 would I recommend it, yes as long as you did not have anything that would or could be damaged due to leaking roofs.